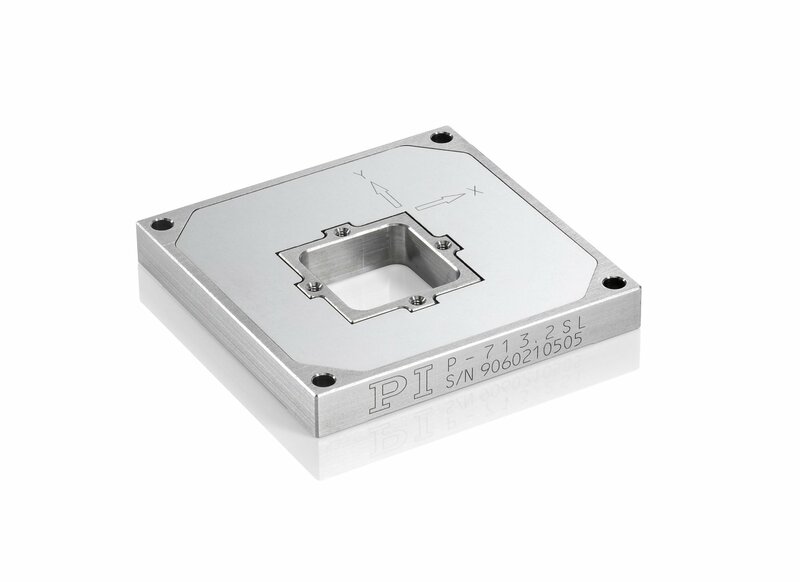 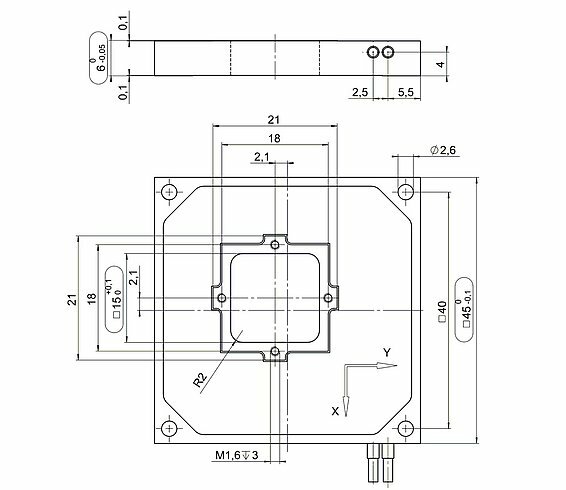 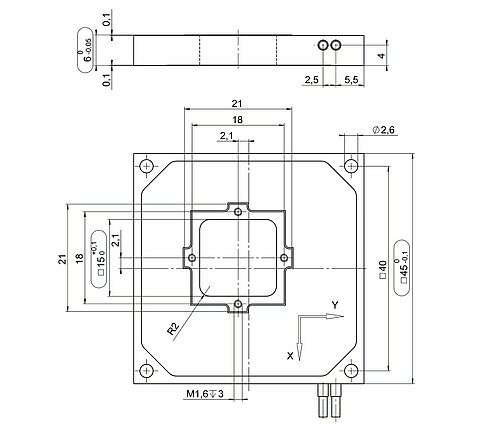 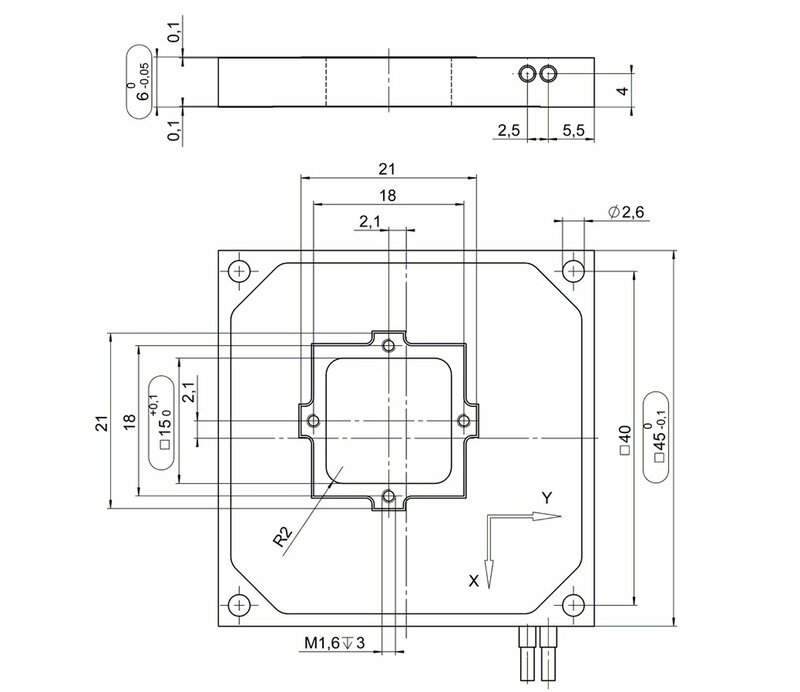 The resolution of PI piezo nanopositioners is not limited by friction or stiction. 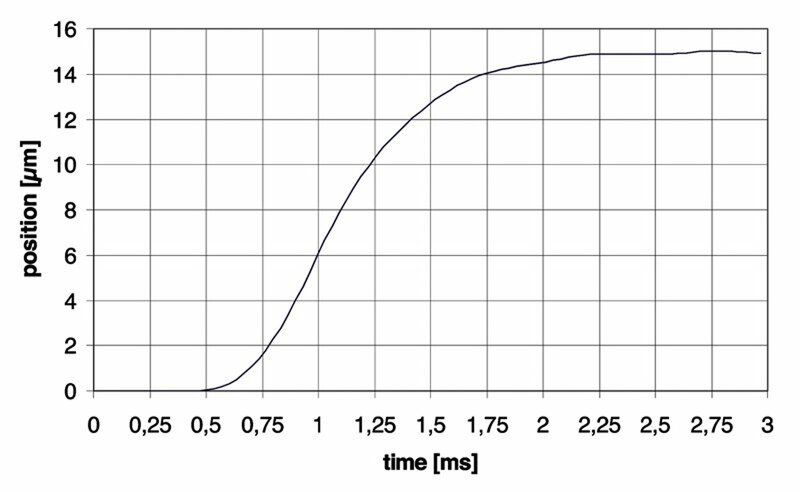 Value is given noise equivalent motion with . 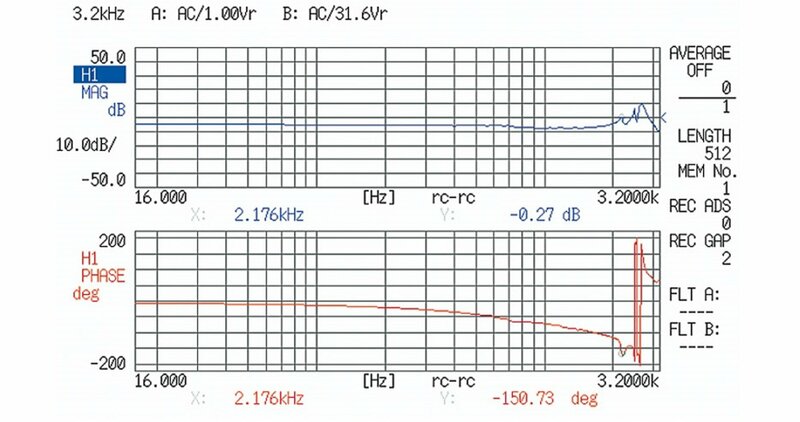 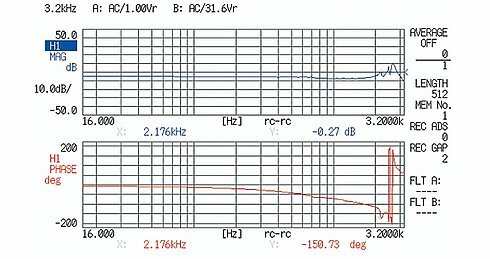 Dynamic Operating Current Coefficient in µA per Hz and µm. Example: Sinusoidal scan of 10 µm at 100 Hz requires approximately 2.5 mA drive current.